For the most experienced orthopaedic surgeons in Stark County and North Canton, Ohio, turn to Spectrum Orthopaedics. 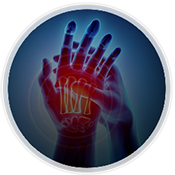 With board-certified surgeons and convenient ancillary services on site, including MRI, a surgery center, physical therapy, occupational therapy and hand therapy, Spectrum Orthopaedics has all the resources necessary to treat your injury or condition and help you achieve a full recovery. 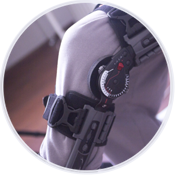 Whether you have a broken bone, you need a hip or knee replacement, or you require spine surgery, our orthopaedic surgeons are experienced in the latest advances in minimally invasive procedures that will correct the issue and help you feel like yourself again. 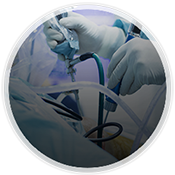 Spectrum Orthopaedics offers an in-house, state-of-the-art surgical center for our patients who require outpatient orthopaedic surgery. 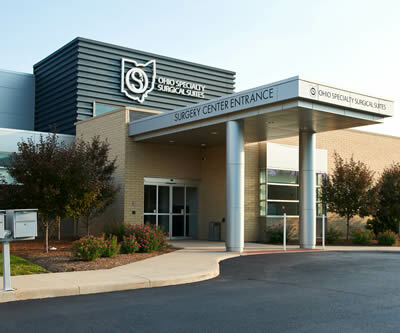 Operated by Ohio Specialty Surgical Suites (OS3), we provide an innovative ambulatory orthopaedic surgery facility that promotes patient comfort and healing every step of the way. 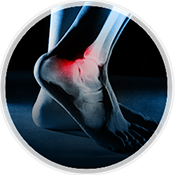 With our highly trained and experienced, board-certified orthopaedic surgeons on staff, we assure compassionate, comprehensive orthopaedic care for our patients. We utilize the least invasive technique. Most of our patients can go home the day of surgery, even after a total joint replacement procedure. 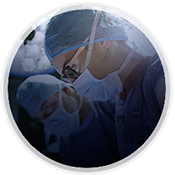 Our cutting-edge surgical techniques combined with advanced patient care before, during, and after your procedure allow for optimum patient outcomes. 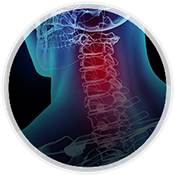 Our spine, hip, shoulder, hand, knee, and foot surgeons are ready to return you to work or play feeling better than ever before. 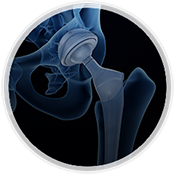 Ohio Specialty Surgical Suites (OS3) has the distinction of being the first ambulatory surgical center in the country to receive advanced certification for total hip and knee replacement by The Joint Commission! Our surgeons also have privileges at Aultman Hospital and Mercy Medical Center.